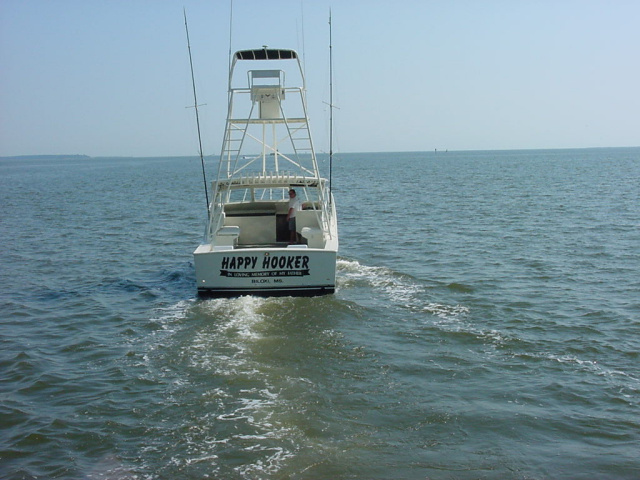 10 and 12 hour fishing trips - available upon request. A $250 deposit is required to secure your charter date. Cancellation policy: Cancel within 14 days before the date of reservation and receive a full refund, 14 days to 24 hours before date of reservation 50% refund, cancel or no show on date of reservation will be charged full price.